“Who the hell are these guys?” This question emerges more and more as music continues to drastically evolve; the biggest changes coming even in the last decade. From the emergence of rap in the 90s, to the growing popularity of pop and hip hop in the 2000s changes in the industry are inevitable and continuous over time. One of the largest changes since the turn of the century has been the perceived notion that record labels are necessary in order to bring artists to success. The role of ‘record labels’ changes with the industry and often, these labels guide the changes in how artist publicity is changing. Since the 1960s, labels have been looked to by artists as an opening into the music industry and guaranteed success. Often, artists focused on being signed to a label rather than creating music of playing shows. In addition, labels would owe royalties to most of the music and famous musicians who were thought to be famous had financial instability and found themselves living as low income citizens. As the music industry continued to evolve, artists began to demand independence when it came to their creative output and rights to their music. Labels made the change from the owning a band to taking more of a ‘collaborator’ position. 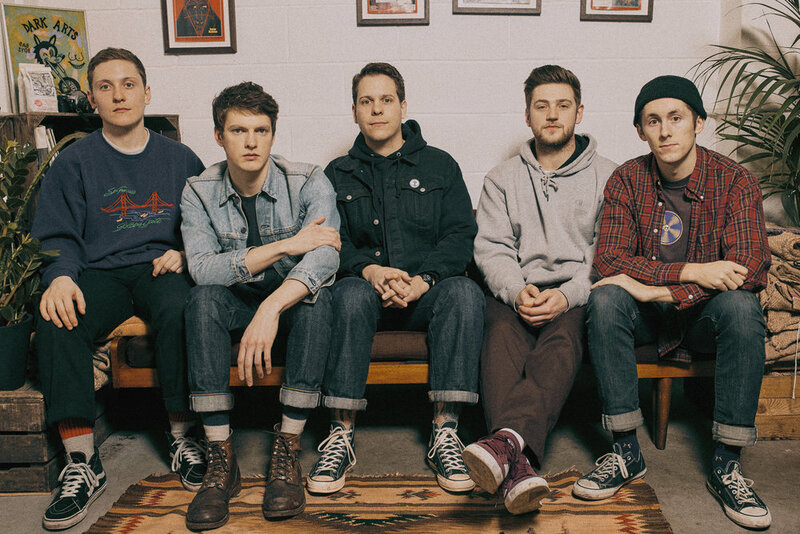 This collaboration is most often seen with smaller punk bands from Europe and the United States who still search for labels to support and spread their music. Punk rock band, ‘Basement’, from the UK signed to Run for Cover Records in the later months of 2012 and this signing displays the collaborator position that labels are more commonly taking with bands in modern music. Run for Cover allowed the band to keep their unique creative output without influencing their music and solely focusing on touring and marketing. The unique part of Basement’s success is that it is not uniquely tied to their record label. They created quality music that viewers could find without knowing about the label they were associated with. The necessity of applications and platforms such as Spotify and Apple Music emerge here as well. These provide independent artists with a place to put their music without the help of labels. Distributors such as cdbaby.com help artists profit from listens on their music for a small percentage fee. This creates a very organic way for artists to profit from their music. Their success is based solely on their own ability to market and display their music to audiences. One of the most successful examples of this is artist Post Malone, who owes his success to a demo he posted on music platform, Soundcloud. He describes in many interviews about the origin of his success being a song he posted there and how it exploded over night. In order to organize his success, he signed to Republic Records who were able to collaborate with him and manage his production and touring. 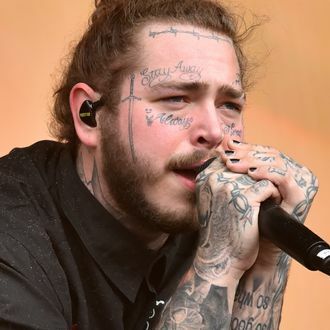 Although Post Malone turned to a label after his explosion, his initial success came from an independently-produced track and displays the changing nature of the music industry. Whether it be questions about CD’s or overnight hip hop success, the music industry changes everyday and listeners continue to enjoy the outcomes. Previous MC’s Got Talent Cancelled!